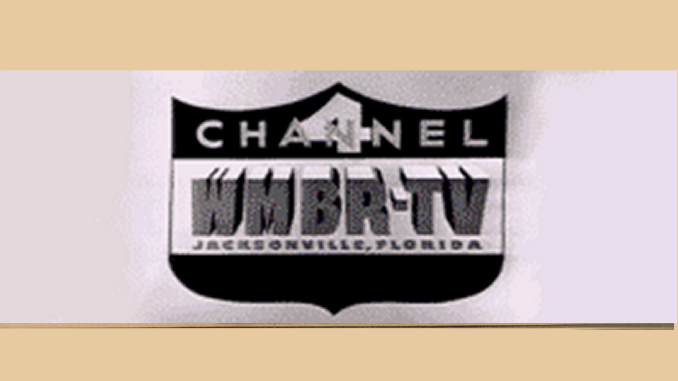 Meanwhile, former PBS station WMFE-24 finally has a new owner — the University of Central Florida. The Orlando Sentinel reports that the Federal Communications Commission gave approval for UCF to take over the WMFE license as part of a $3.3 million deal. The move will mean “WUCF TV” — the PBS channel that UCF runs with Brevard Community college on WBCC-TV 68, will be moving to Channel 24 — the longtime home of PBS in Central Florida. Read the full story here.